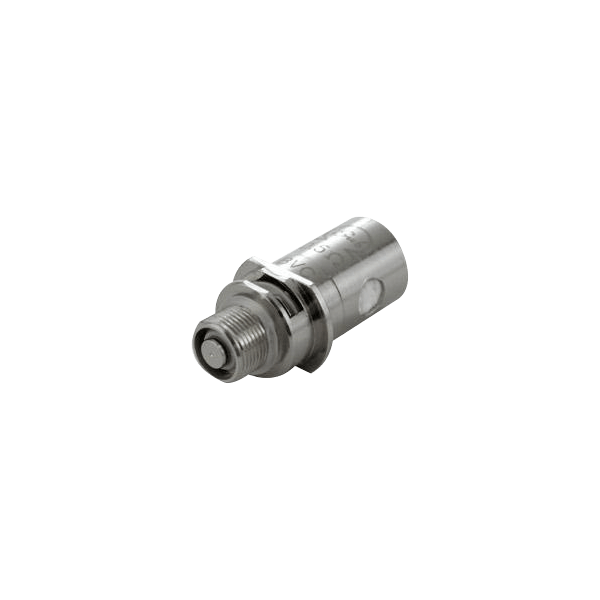 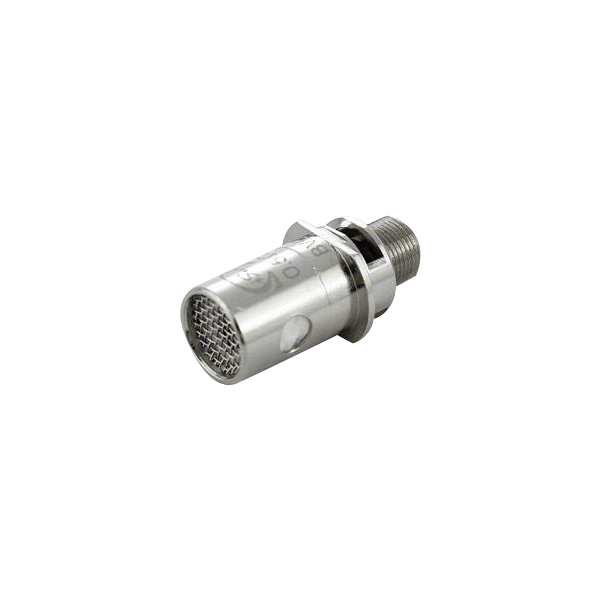 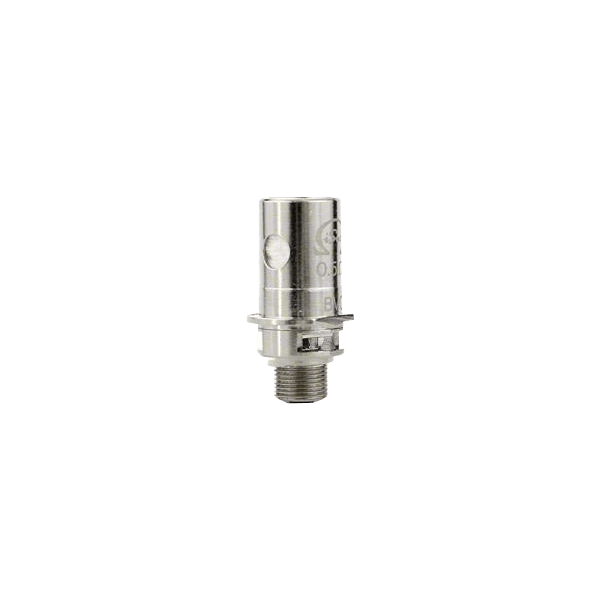 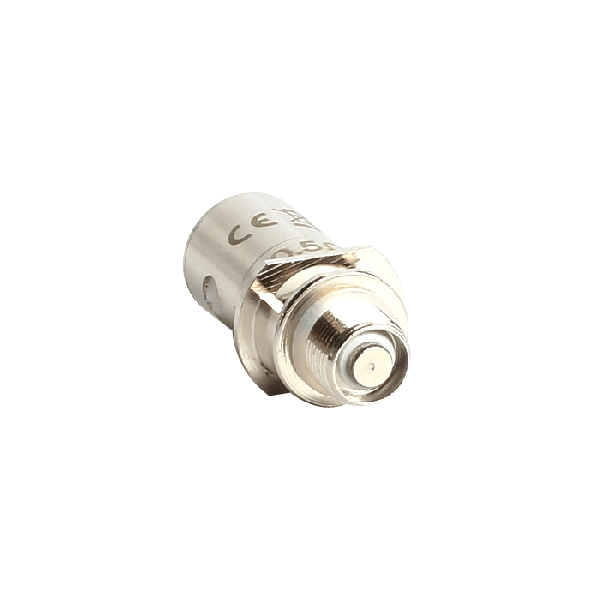 The Innokin iSub series of tanks are known and celebrated for their ability to perform well, and their coils are some of the most advanced out there. 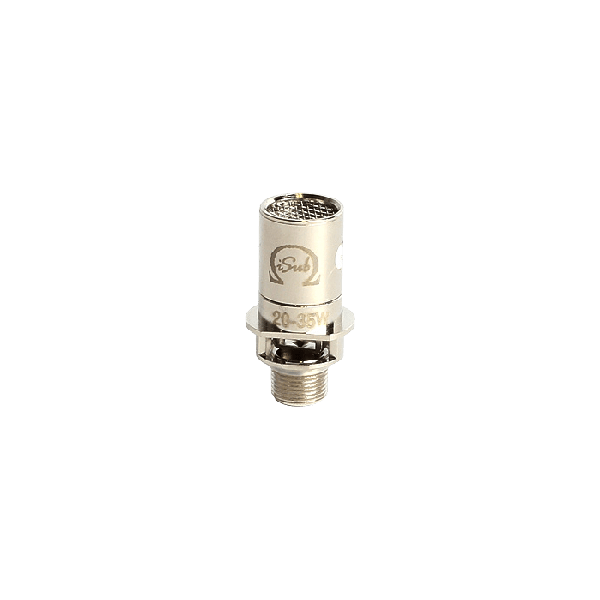 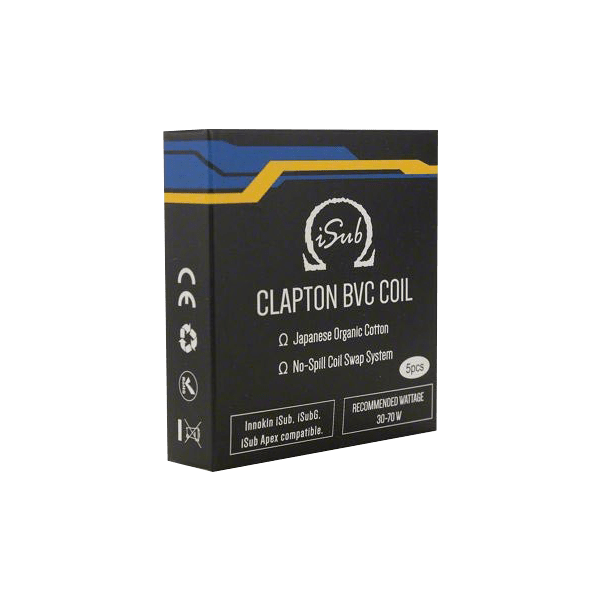 Designed specifically for the iSub, iSub G, and the phenomenal iSub Apex, these coils are expertly crafted in a variety of resistances; 0.2 ohm, 0.5 ohm, and 2.0 ohm options, as well as Ni200 and BVC Clapton coils for enhanced performance in terms of flavor and vapor production. 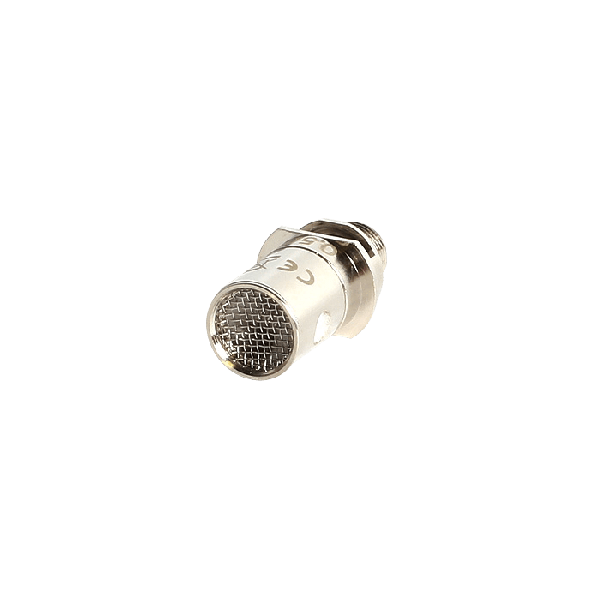 They feature an anti-spitback screen, along with Japanese organic cotton for the highest level of performance. 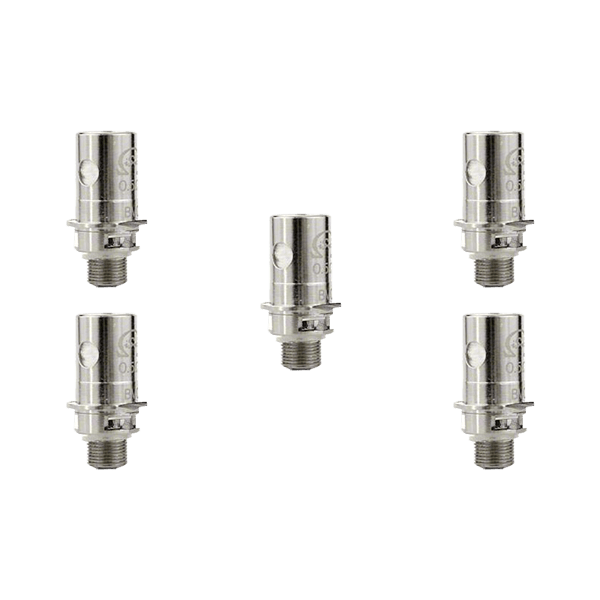 Empower your iSub Tank and allow it to keep going the distance with this replacement 5-pack of Innokin iSub Series Coils!